Your guess is a good as ours when it comes to more information on Keep Shelly In Athens. Whether they're from Greece, the US or anywhere else for that matter. What we do know is that their hybrid, genre crossing style is one to savour. Previously noted by such blogs such as No Modest Bear & Altered Zones, a debut 12" LP will be available at end of this month via Forest Family, here. The vibe remains the same on the band / groups Myspace page but we'll leave you with the rather sublime 'Cremona Memories'. 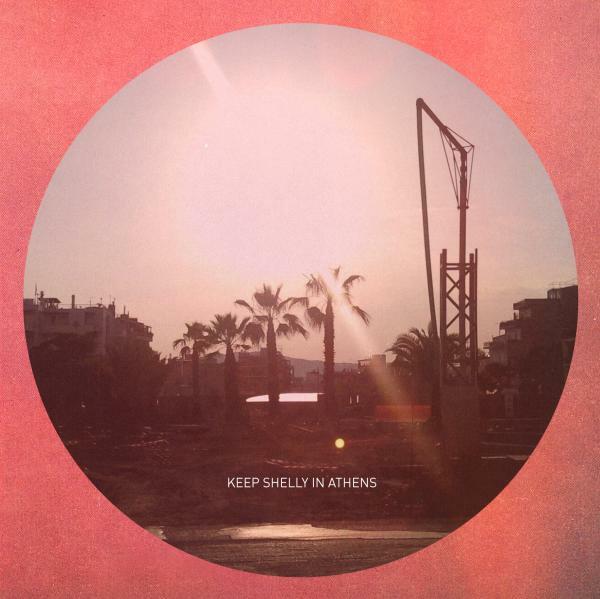 KEEP SHELLY IN ATHENS :: cremona memories from ben sifel on Vimeo. Get another track, 'Running Out Of You' completely free here.